The Amherstburg Firefighters Association is happy to announce the 30th Annual J Wimpy Tiefenbach Volleyball Tournament! We are going with an all rally point tournament this year! We will be returning to the Fort Fun Centre on Texas Road for a day of Volleyball fun! This year we have Four Divisions! Beach, Open and Competitive Divisions, Grass Division, and 45 and Older! 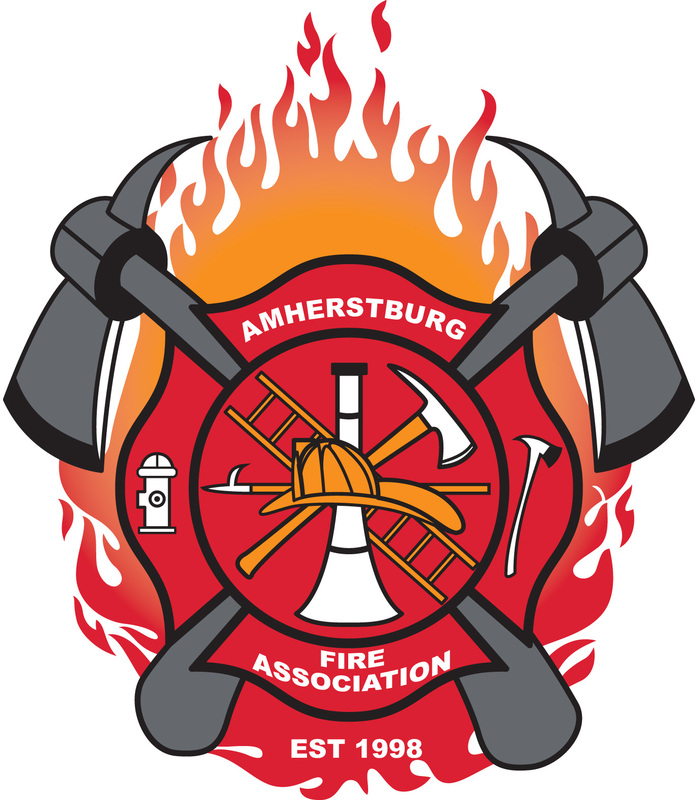 All money raised by this great event is utilized by the Amherstburg Firefighters Association to support Amherstburg Families in their time of need, grants for students at one of our local schools and much much more! Sign up soon to ensure your team gets in! Limited space available. Please note that once the tournament starts no team can switch divisions. This means if you choose a competitive division you will not be able to switch to an open division that day. In order to secure a spot in the tournament, your entry fee in the amount of $120.00 Canadian dollars in cash, cheque, or email transfer (Cheques made payable to The Amherstburg Firefighter’s Association), along with your team roster, must be returned no later than Wednesday, May 24th, 2019. After this date you may be refused based on space. First Game starts at 9:00 am. Tailgate parties or drinking outside of the designated areas inside or outside the complex will not be allowed. This is a private establishment and will be monitored. Registration forms can be sent by email to ghoul52@hotmail.com or through the form below. For Cheque or Cash please contact either ghoul52@hotmail.com or valiants21@hotmail.com for drop off location.